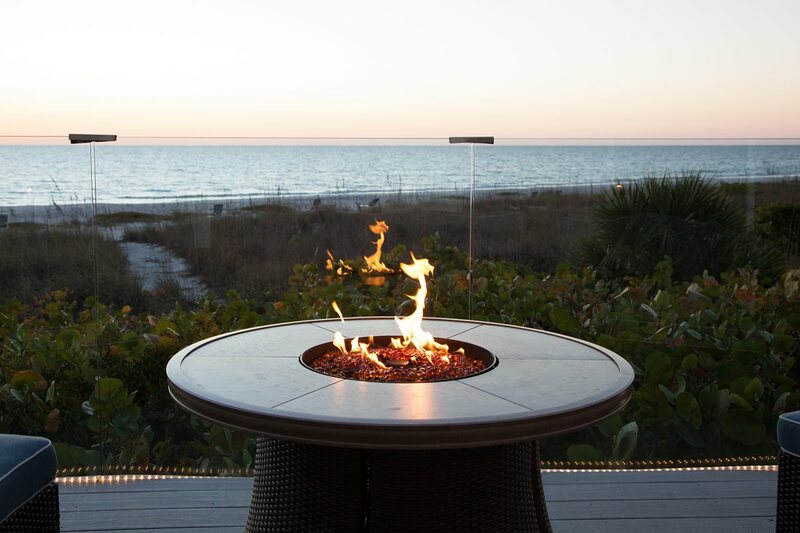 Our Main Dining Room and Upper Deck Lounge directly overlook the Gulf of Mexico. Executive Chef, Greg Foos, combines the best of local ingredients with seasonally available produce and fresh Gulf seafood to create mouth watering cuisine. Come visit our Tiki Bar and enjoy lunch and your favorite tropical cocktail on our pool deck! Come see the breathtaking view of the Island from our lounge, which offers a casual or fine dining menu. This is the best view available on the Island! Copyright © 2012 Boca Grande Club, Inc.